Some people are so callous, and this man is one of such people. How can you lodge in an hotel when you know that you have contracted Ebola? 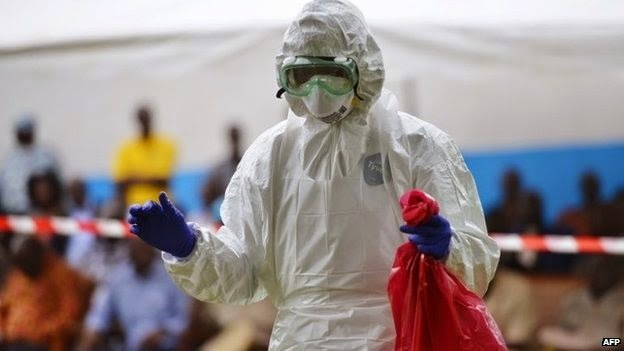 The Nigerian diplomat attached to ECOWAS, Olubukun Koye who had escaped from quarantine in Lagos after testing positive to Ebola virus and travelled to Port Harcourt for treatment, an action that resulted in the death of the doctor who treated him (Iyke Enemuo) and putting several others in danger may face manslaughter charges. This is coming on the heels of report that the number of persons under surveillance in the state for Ebola Virus Disease has increased from 100 to about 160.